at the synagogue her great-grandparents founded—the synagogue bombed four hours later by white racists. We see black-faced jockeys in front yards. We listen to lullabies written in the Nazi concentration camps played on her mother’s piano—and the realization her mother, a fourth generation Southern Jew, was pregnant with her as they were being written. We taste sweet-potato pies and feel the wooden pews of churches turning their backs as gay men die. We watch giggling children dive from the top of the refrigerator into their father’s arms and as young adults shovel dirt onto his wooden coffin. We accompany a widow rebuilding her life, finding a Mason jar for fireflies for her grandchildren. Storyteller and Poet Eve Hoffman, a sixth generation Georgian, is rooted in red clay and grew up on a dairy farm by the Chattahoochee River. Along the way she went to Smith College, studied in Africa, worked at Stanford, lived in San Francisco and then settled back to the land she loves to raise a family. Her lineage includes a suffragette leader, a Revolutionary War soldier, a mill owner “hung near to death,” by Yankees and Atlanta’s own Frank Neely, the grandfather who helped shape the south as chair of the Federal Reserve Bank of Atlanta. She is also a 20 year board member for Emory Center for Ethics, is a graduate of Leadership Atlanta and served on the Gwinnett Board of Education. 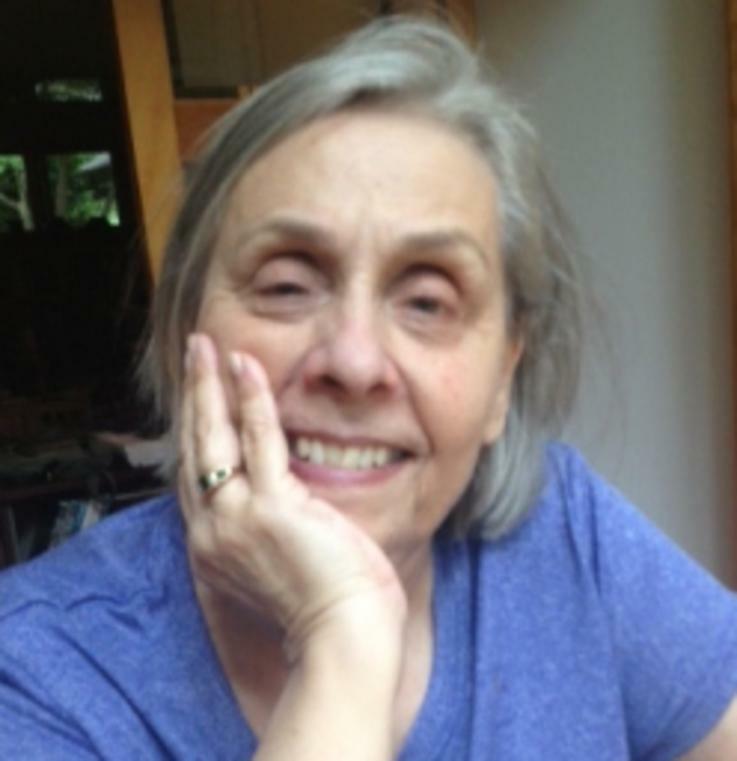 Hoffman has been recognized by her alma mater, Smith College, as a Remarkable Woman and by Georgia Trend as one of Georgia's 100 influential people. She has held public office, shaped education policy, founded a statewide writing competition and backed her car over a fire hydrant after swim practice, much to her kids’ laughter. 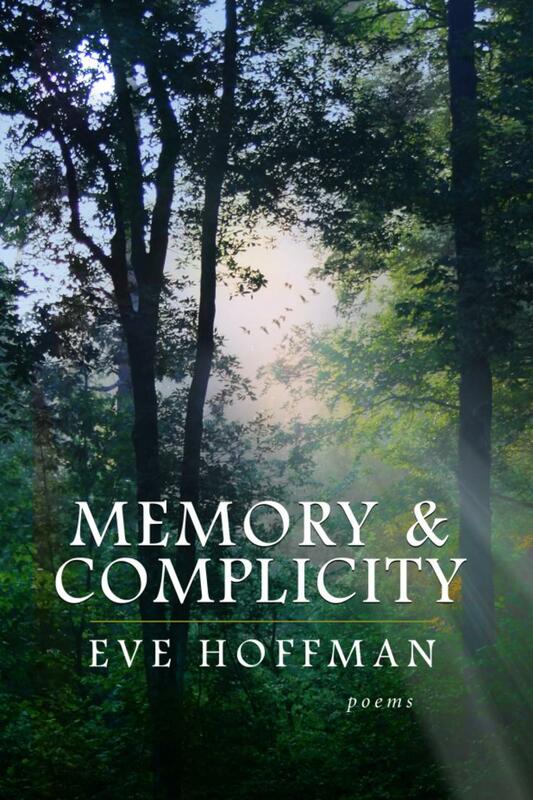 Hoffman’s books include Memory & Complicity, Red Clay, Celebration of Healing, and SHE.